40 Dwyer Street, Kalkallo - TERRACULTURE ." 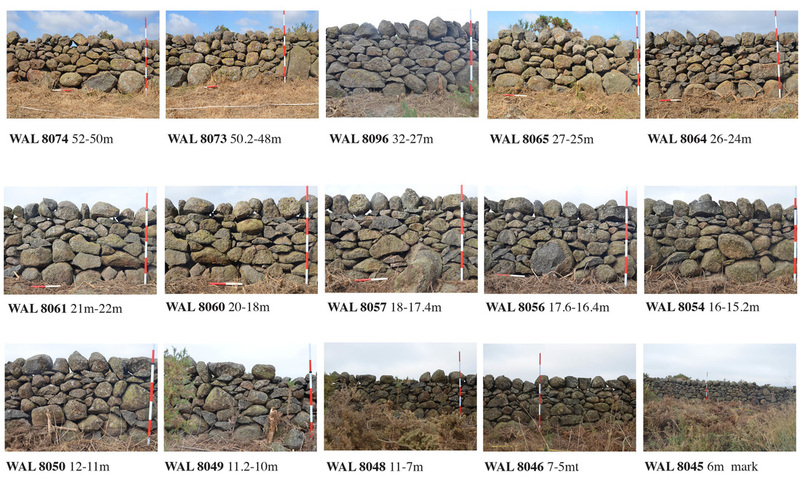 TerraCulture Pty Ltd was commissioned by National Pacific to undertake a Conservation Management Plan (CMP) for a section of dry stone wall at 40 Dwyer Street in Kalkallo. The plan included an archival photographic component in accordance with the guidelines set out in the Heritage Council Division. The recommendation in the plan included a dismantling programme that allowed further assessment advise on the re use of the stones from the wall.